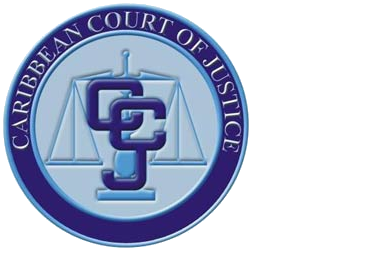 On June 26, 2014 the Caribbean Court of Justice (CCJ) marked the first anniversary of its procedure to electronically file and service documents. The recent procedures are made possible through Practice Direction No.1 of 2013, which has made provision for all court filing to be done electronically. The CCJ has taken this step to reduce the cost to litigants filing document with the court while maintaining relevance, in the changing environment in which the court must operate while keeping its commitment of the access to justice for all.